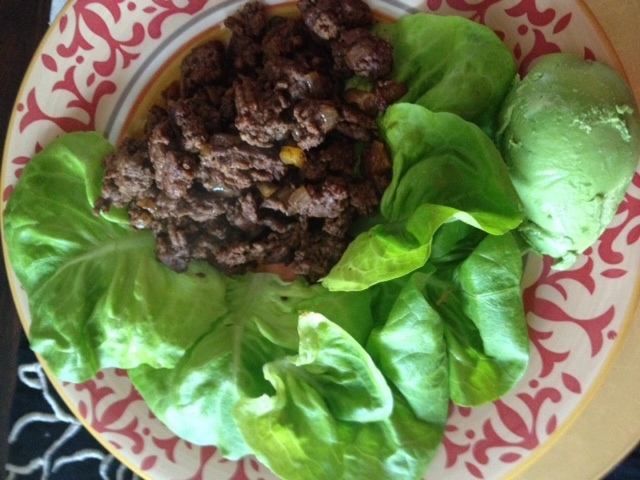 I made it through my first weekend on The Whole 30! This is just a quick summary of the past 3 days. Friday morning started out with the usual rush to work. I grabbed a Lara Bar (we can eat some dates according to Dallas! Yea! 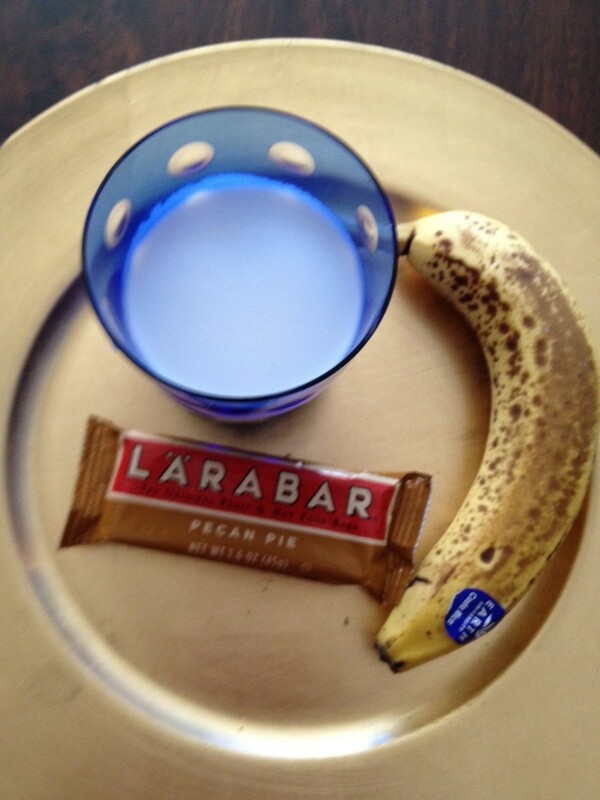 ), a banana and poured a can of coconut milk in a glass. I ate while driving to work. I would not recommend this breakfast or method of eating to anyone, I was just in a hurry (and it was compliant with Whole 30). 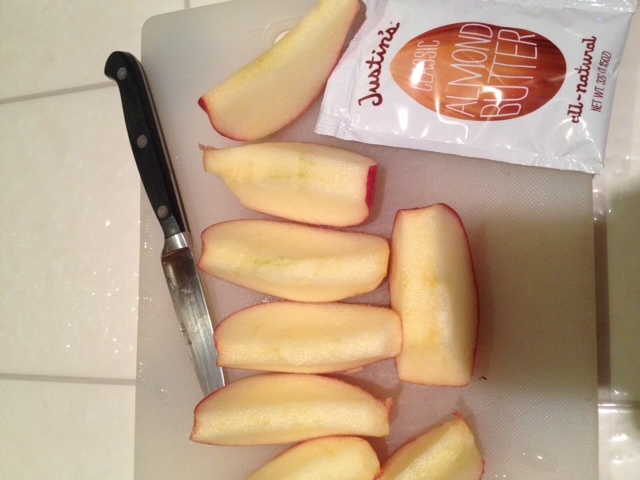 I ate a quick lunch at my desk (the last salmon patty and an apple). 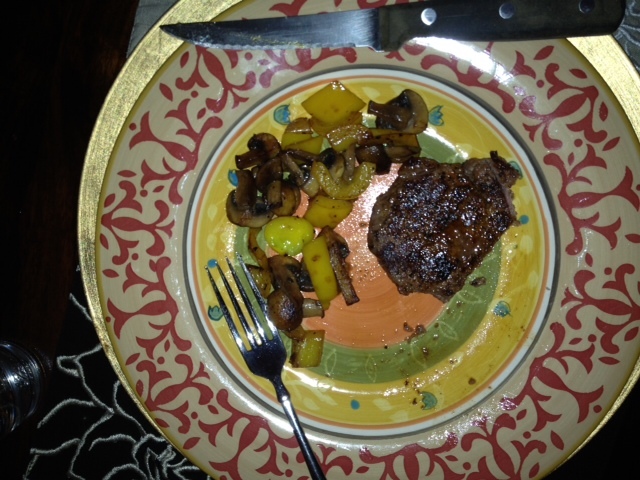 We were running out to a friend’s house Friday night, so we had a quick dinner of beef tenderloin and sautéed veggies. It was interesting being out socially on The Whole 30. I was fine drinking water with lemon; but, I got peppered with questions about why I was doing what I was doing. Trying to explain the ins and outs of this to people at a party is not much fun. Most folks really can’t comprehend why you would want to deny yourself certain foods, especially when they think you are “fit enough”, “thin enough”, “already healthy”, or my favorite “so restrictive with what you eat already.” It’s my policy to avoid being the one to bring the topic of food up in a group, and to only discuss it with people who are really seeking information to make a change. Everyone else just wants to argue with me, and I don’t enjoy that. I never want to act judgmental as food is a very personal thing. 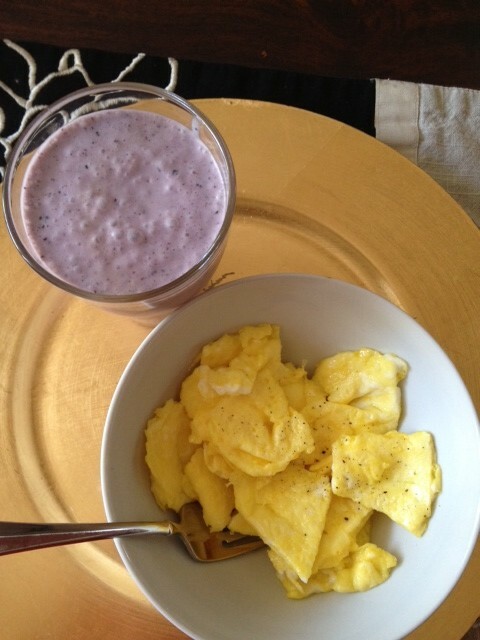 On Saturday morning I made a smoothie and some eggs to have with my black coffee. Simple, but good. 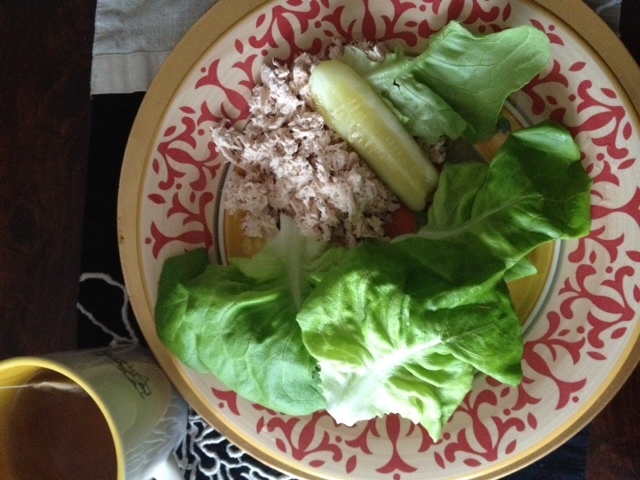 For lunch I had tuna in lettuce wraps, a pickle and herbal tea. Then I went for a walk/run, did agility drills, Animal Flow moves and monkey bars, jumping muscle ups and my first 2 legit pull-ups!! Yea me! We went out to get dinner on Saturday night. I had a big beet and arugula salad with flank steak and a large bottle of sparkling water. 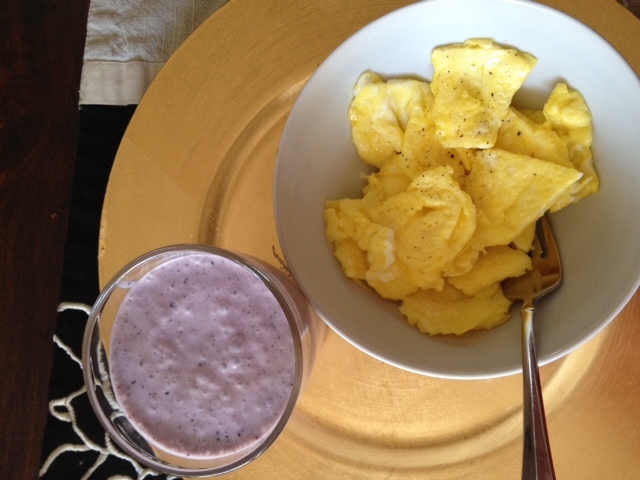 On Sunday I made coffee and a smoothie for breakfast. 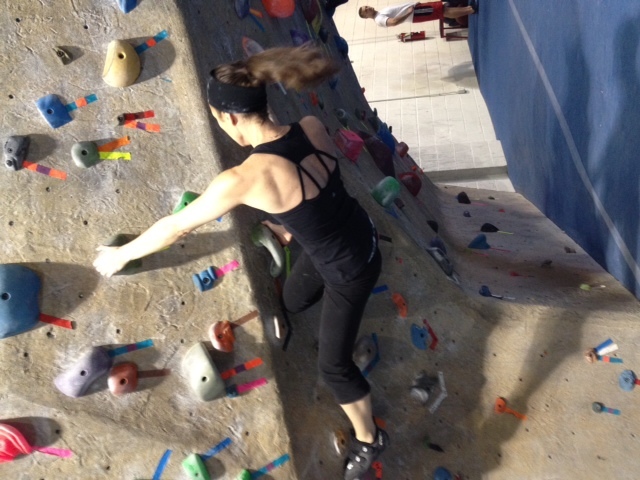 Then we went climbing at Sportrock (the indoor climbing gym we belong to). 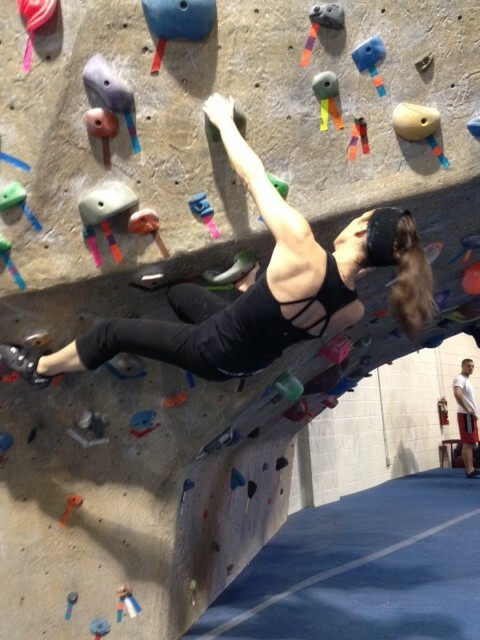 I had not climbed in over a week; but, I did several hard speed/power and strength workouts in the past 2 weeks, and I felt super strong climbing. 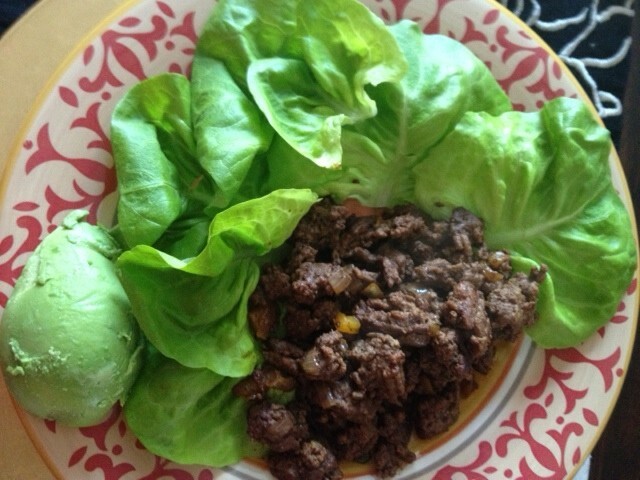 Our late lunch was Dave’s famous taco wraps and half of an avocado. On Sunday afternoon, I made some of Mark Sisson’s Protein Balls for this week’s breakfasts. 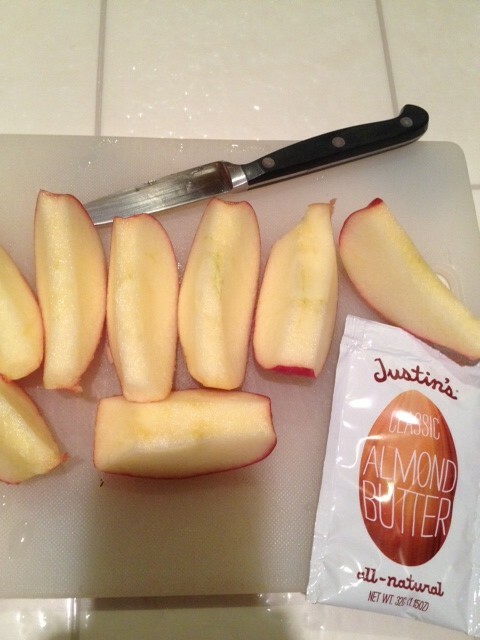 I ate one and put the rest in the fridge – they are really good! Totally Paleo and Whole 30 compliant. 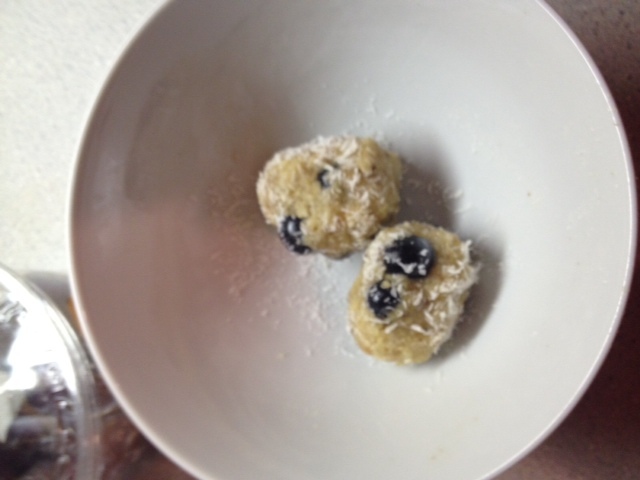 Each one has the equivalent of 1/3 of a date, the rest is just nuts, shredded coconut, coconut oil and blueberries. 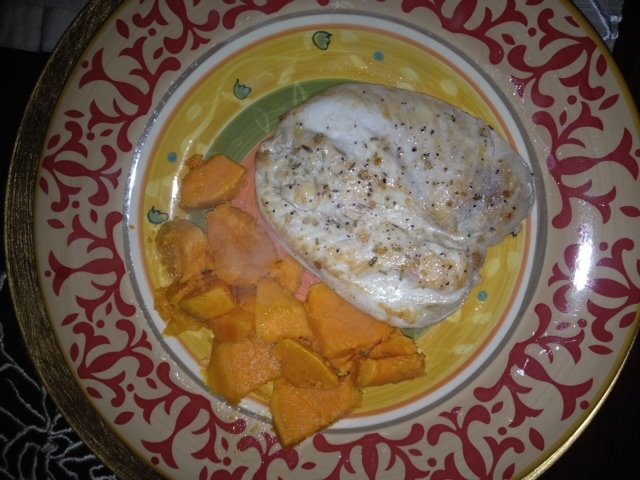 Dinner was chicken breast cooked in ghee, lemon juice and herbs, and sweet potatoes. 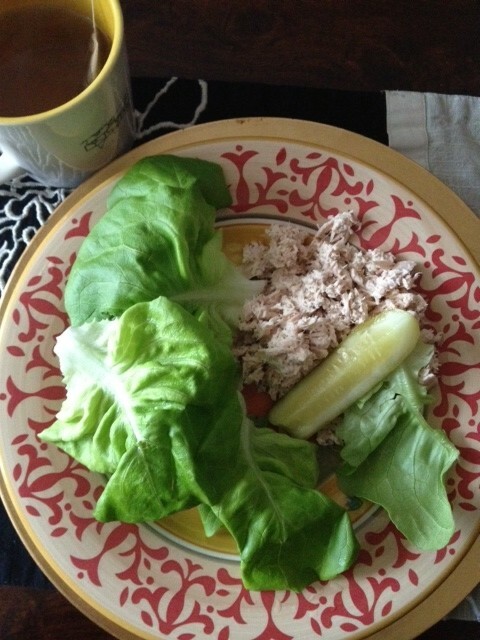 (I am trying to keep my carbs on the higher side because I do not want to lose any weight during the Whole 30). 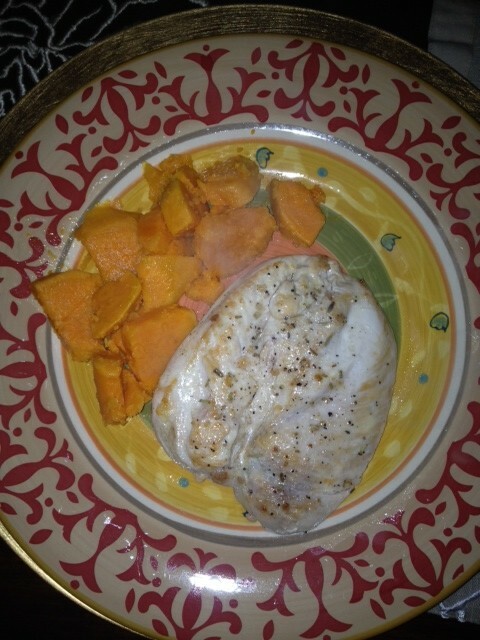 Hard to believe it’s already Sunday night and I survived Week 1 of The Whole 30! Superb blog you have here but I was curious about if you knew of any forums that cover the same topics talked about in this article? I’d really love to be a part of group where I can get feedback from other knowledgeable people that share the same interest. If you have any suggestions, please let me know. Cheers! They have the answers to everything! Great community on Facebook, too. Is it fine to put part of this on my site if I post a reference point to this web page?